This is a beautiful piece of art, this stunning picture is representing a bridge with a lot of detail to it. This is a truly beautiful piece that would go perfect in your home. 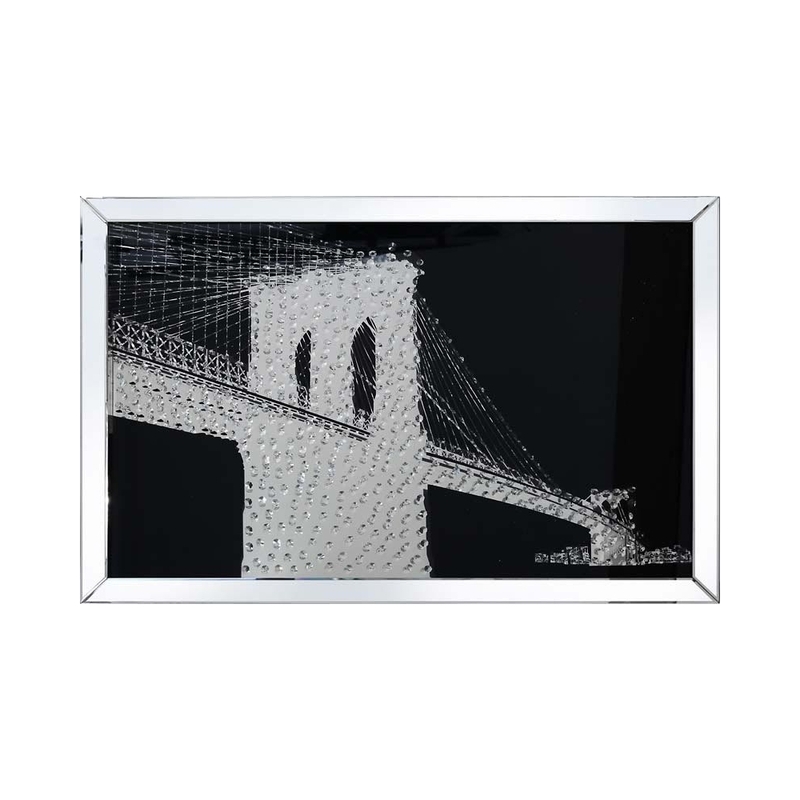 It is decorated with glass crystals, this is part of the Rhombus mirrored collection.